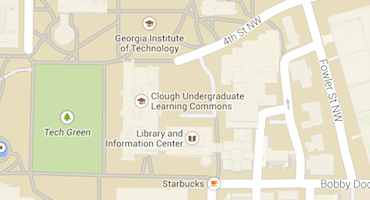 GT 1000 is a one credit hour, letter-graded class that is designed to support first-year students in their transition to Georgia Tech and is taught by Georgia Tech academic faculty and administrators with advanced degrees. Each section of GT 1000 is small (approximately 20 students) and also includes Team Leaders (TLs), upperclass students volunteer to serve as peer mentors to first-year students. 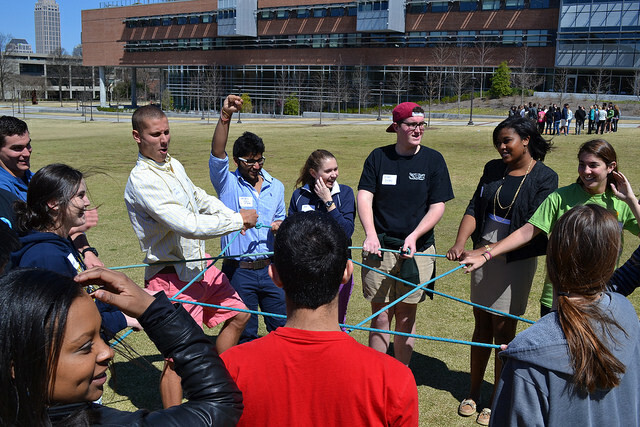 GT 1000 is designed to help students succeed in their courses at Georgia Tech, to offer them a support system of peers, faculty, and administrators, and to encourage them to become active, engaged members of the Georgia Tech community.